Ghonday Village Resort is located at the most beautiful countryside,Kaluk(Rinchenpong) which is hemmed in sublime Kanchendzonga range with historical heritage houses and monks hymn resonating monasteries .The resort offers you the best panoramic view of Mt Kanchendzonga range. Not only this, you will be greeted by cheerful and friendly villagers, tranquil surroundings and lush green vegetationwhile entering Kaluk. Mouth-watering ,tasty,delicious local organic food and drinks to delight your taste buds are served . Not to mention, a beautiful valley of rich terraced paddy fields bounded by forest covered hills will be another prize for any one visiting Kaluk. 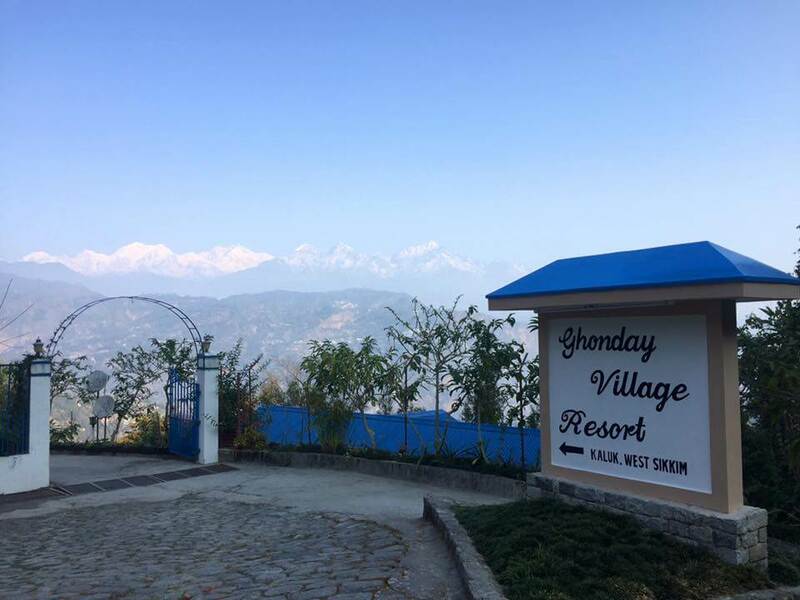 Ghonday Village Resort provides Star category rooms with local food, complementary drinks and warm Sikkimese traditional reception. Besides, hot and cold water, room heaters, laundry, TV, Wi-Fi, water boiler. Complementary hot bags in winter, bed tea and cookies.24 hour room service is also available.A small Children Park and a large Human sized Chess board to keep the children occupied. On demand we can also arrange for local cultural program. The resort is named in the revered memory of Late Run Bahadur Gurung - popularly known as Ghonday Sardar. He is the founder of Kaluk Bazar and Kaluk school as well - in the year 1938. 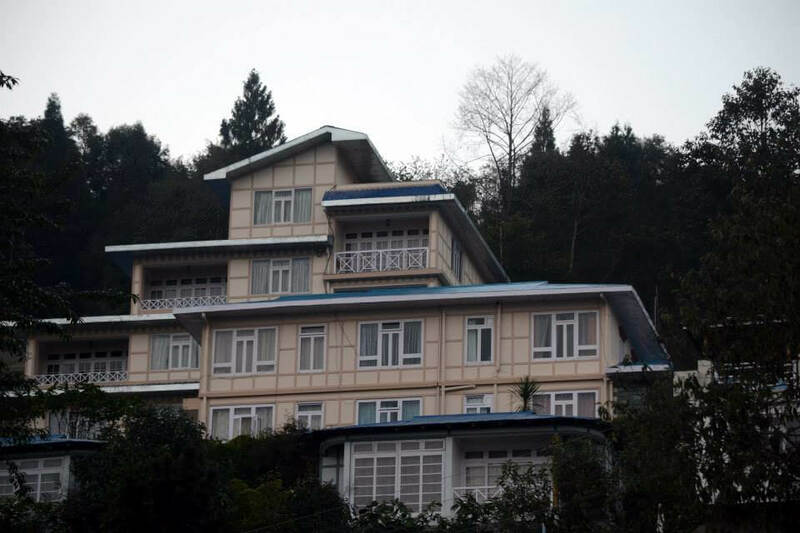 His contribution and unstinted effort for the upliftment of Gurung Parivar (Father- in Law of present Proprietress Mrs.Kausila Gurung ) is being made perpetual by an honest effort - A resort with a difference 'Ghonday Village Resort' to allow the tourists to come, stay and relax - away from the hustle and bustle of city life.